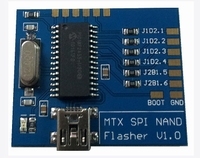 · Fast USB SPI 360 NAND programmer! 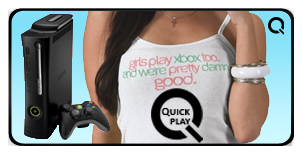 · Fully compatible with all XBOX360 NAND models. · Fully compatible with NandPro2.0e Software and other third party software. · Easily reprogrammable with via USB connector. · Quick reading and writing times. · Microchip based for enhanced stability.